This garbage is the epitome of the decay of western society. 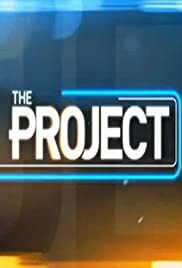 without shame this show spews out every degenerate cultural marxist political agenda possible, furnished with a group of disgusting leftist talking head propagandists who love the sound of their own voices and also double as attack dogs in the event anyone comes along with an independent thought. It saddens me to think of all the young minds who are subjected to this social engineering on a daily basis in this country.